We do what we believe an osteopath should do the following: treat patients professionally, educate our patients and help to prevent a wide range of problems from back pain and everyday aches, through to sports injuries and work-related ailments. At our Penarth osteopathic clinic, we use a holistic approach to treat the root of the pain and dysfunction, instead of just symptomatically. The lumbar spine pain is one of the most common causes for time off work and is experienced by most of the population at some time in their working career. As a result of this it is essential to not only the individual but also their employer to help prevent problems with the lumbar spine. At the start the of the 20th century William Garner Sutherland was studying the disarticulated bones of the cranium (skull); he was taught that adult cranial bones do not move so as to provide a hard and immobile protective shell around the brain. The shoulder is an inherently unstable joint due to its shallow socket and high degree of flexibility. As a result of this the body uses a series of muscles to help stabilise it: the four main muscles are called the rotator cuff muscles, but other muscles from the chest, scapular and upper arm help provide power and some stability as well. Whether you are a weekend athlete or an elite performer, osteopathy has a lot to offer you. As osteopaths we are trained to look at both the injury and the body as a whole, particularly its biomechanics and the strains placed upon it. 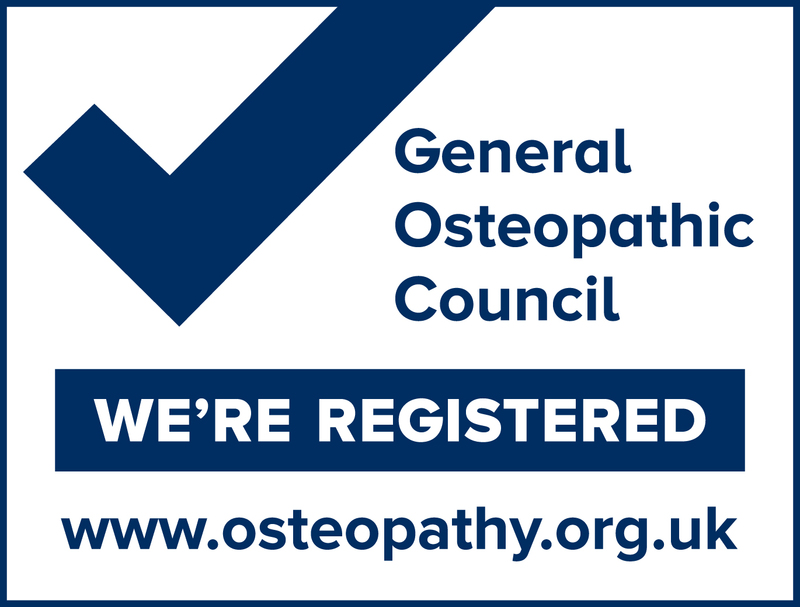 Penarth Osteopathic Practice is an independant family practice run by Jonathan Slack PG Dip. 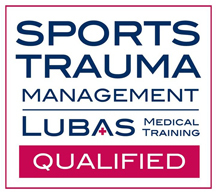 (Osteopathic Sports Care), B.sc. (Hons) Ost, and Philippa Slack B.Sc. (Hons) Ost, B.Sc. Hons, MSCCO who both qualified in 1997 from the British School of Osteopathy. Pippa and Jon operates from their Penarth practice, which is easily accessible with free parking. We are able to treat a wide range of injuries and ailments in conjunction with them and can provide relief for persistent as well as short term injuries. We are registered with all major health insurance providers. If you would like any advice on how we can help you please just get in touch. Jon is by far the best Osteopath I have ever met. His knowledge and passion in body care and development is second to none. After having spinal fusion of my lower back, our continued work has seen an immense improvement in my body function, flexibility, and my performance on the bike. If I hadn’t seen Jon in the first place then I would not have had my back problems diagnosed or corrected. Don’t hesitate if your body needs a check up, get in touch with Jon. Jonathan and Phillippa run an Osteopathic Practice that is friendly and effective. They welcome you into their home practice which immediately helps you relax. The use of cranial osteopathy is a great addition to the treatment and has helped manage more than just a bad back. I am particularly appreciative of the fact that they can be contacted outside of core hours for appointments to be made during core hours and that they do not rush your treatment. You are looked after and cared for as an individual. Book an osteopathic appointment by calling us now on: 029 2070 8350 or leave us a here for us to call you back. If you are unsure about how we can help you, the best way is to talk to us to find out. We are just a phone call away, so do call us now.